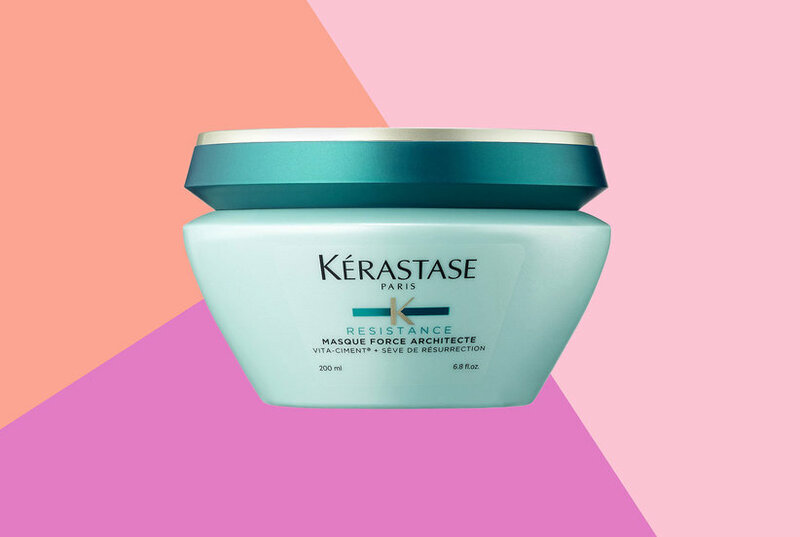 Moisturize and condition fine or thinning hair while enhancing the appearance of every strand for a fuller, thicker look, without the weight. 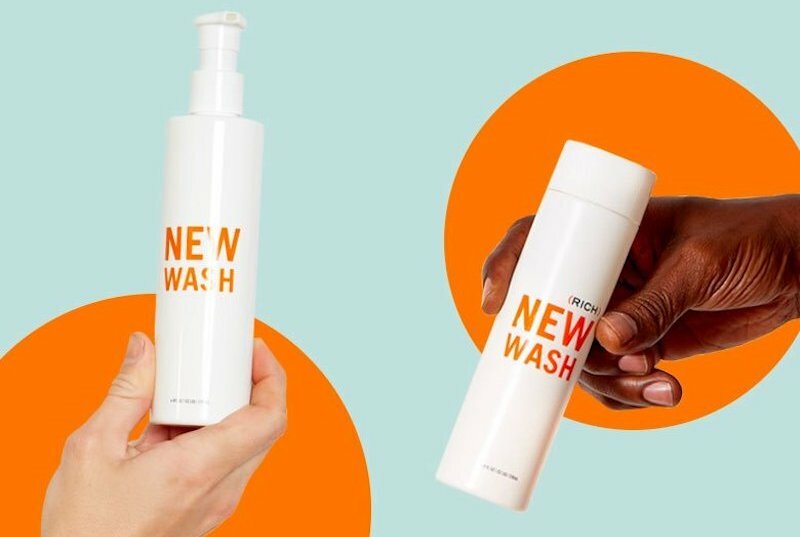 Cleanse, invigorate and volumize with this gentle, sulfate-free shampoo - it's plumping for flat, dull or temporarily thinning hair due to stress or fatigue. 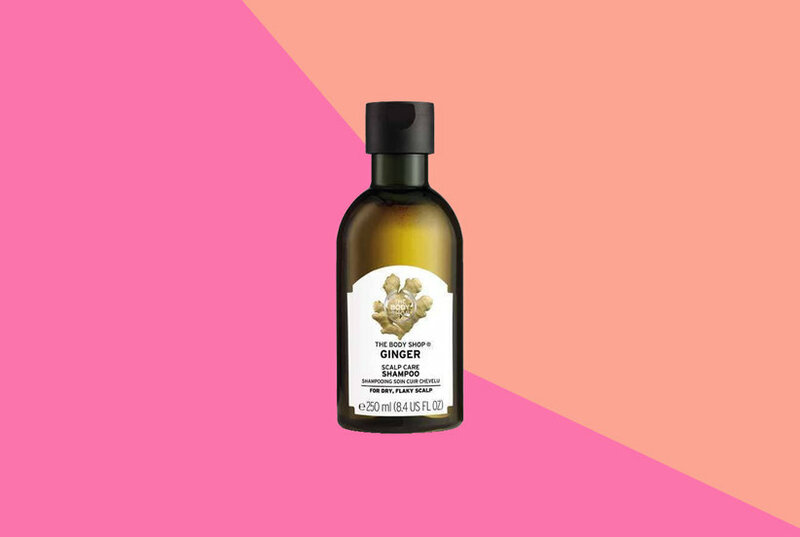 Enrich, lift and plump-up flat, dull tresses or temporarily thinning hair due to stress or fatigue with this revitalizing spritz. SheaMoisture's Detox & Refresh Conditioner is made with naturally soothing ingredients like African water mint, ginger extract and activated charcoal to instantly hydrate your hair and scalp. SheaMoisture Coconut & Hibiscus Curl & Shine Conditioner | 16 fl. oz. SheaMoisture 100% Virgin Coconut Oil Daily Hydration Conditioner is formulated with Coconut Milk & Acacia Senegal to gently rehydrate and softens all hair types. A burst of refreshing hydration leaves skin supple, smooth and glowing. The nutrient-rich formula instantly infuses skin with antioxidants to help your complexion rebound from your busy lifestyle.